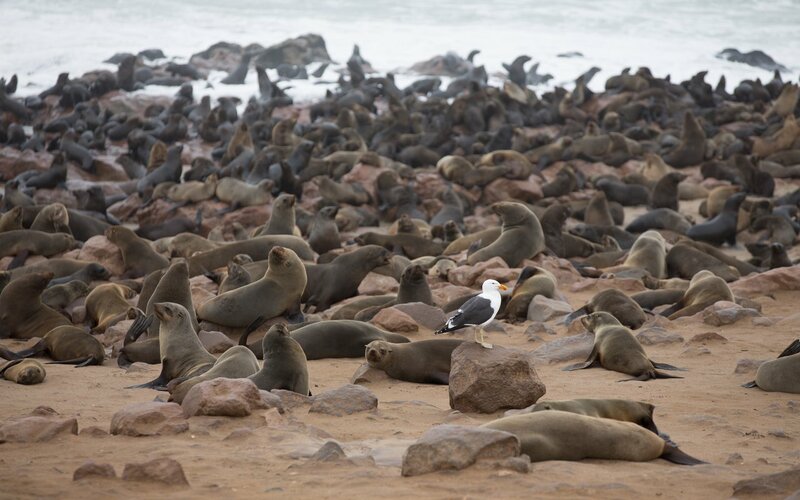 The Cape Cross seal colony is really worth a visit to see the huge number of seals both on shore and in the water. 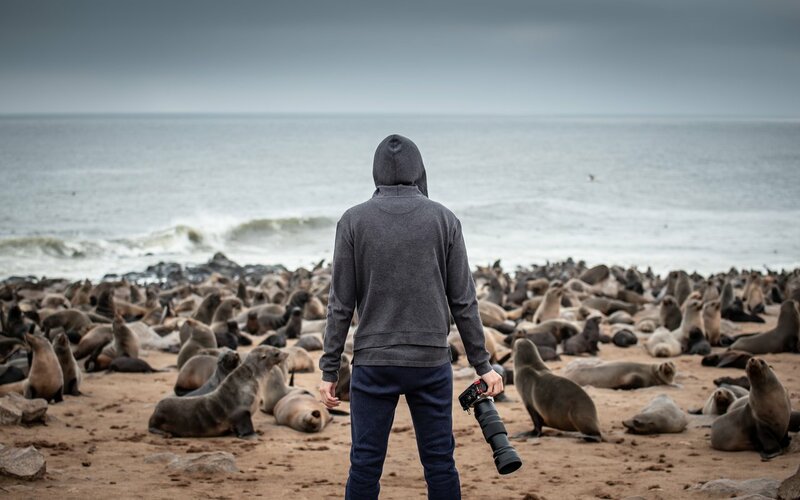 There's no shortage of seals here, both young and old, and you're really going to be amazed. That being said, if the wind doesn't blow, the smell can be a little bit. The entrance fee is very cheap and you can spend as long as you want. There are boardwalks for people with railings to keep the seals off. They're everywhere and hearing the little seals barking under the boardwalk as you walked along it was a bit creepy, but I think they're going there for shade. 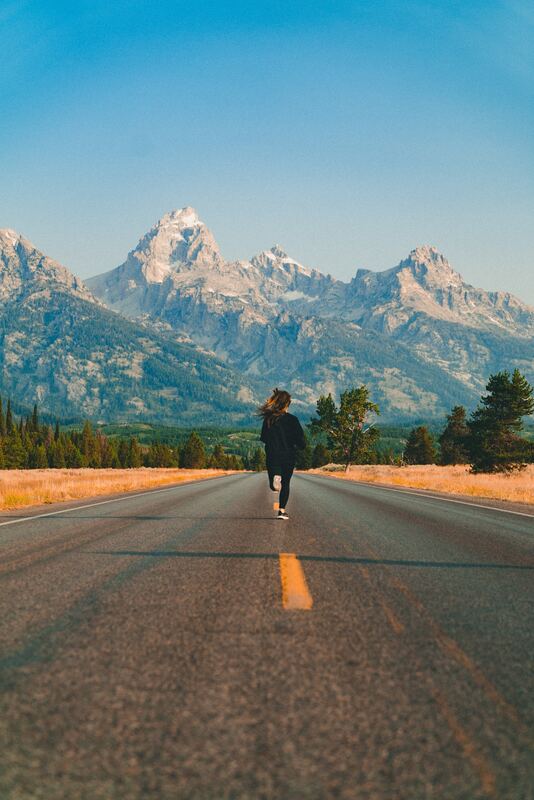 Lots of great photo opportunities. 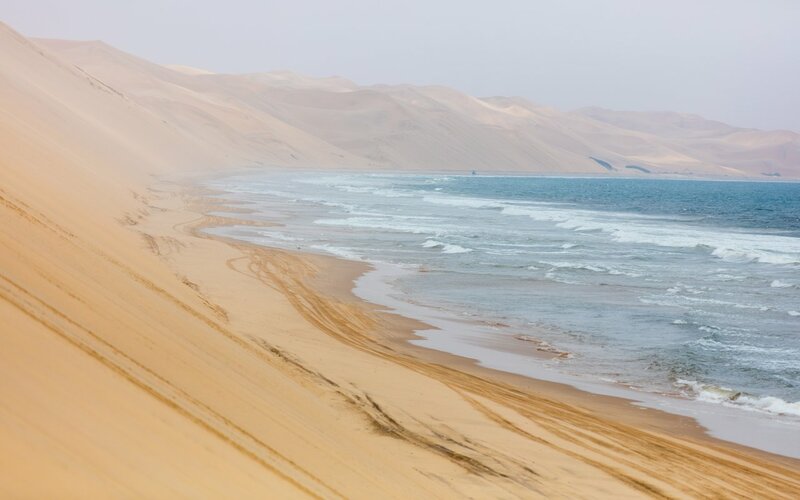 The only downside is it takes a bit of time to get there as Swakopmund is the closest big city and almost 2 hours drive on the narrow salt-packed roads. Be careful if they're as wet as they might be slippery.